We are aHuntington WV DJcompany that serves the Huntington WV, Charleston WV, Ashland KY, and Ironton OH area. 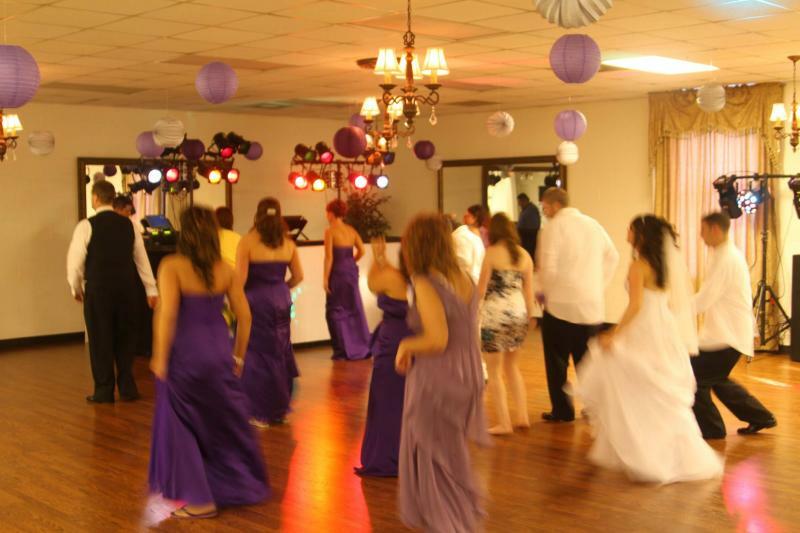 We DJ Weddings, Parties and many other Special events. I always tell my DJs that we as a company sell fun. So we strive to provide the entertainment you need to keep your guests excited about celebrating with you. Our skilled DJs and KJs can work a crowd to help make your party a success!!!! Another important thing to consider is Music. We have a large and diverse music library that features over 50,000 hit selections from the 40s all the way through today. Such as: R&B, hip-hop, rap, disco, funk, soul, motown, dance, rock & roll, alternative, oldies, country, salsa, meringue, big band, swing, waltz, jazz, christian and many more. We can set a full light show to go along with the great music. We Provide Many types of Services to our clients. No event is too small to too large !!!! We are licensed and insured buisness.